1990 compilation on Polydor featuring 21 hits from the years 1967-1989, including 14 of their U.S. top 40s! Contains 'To Love Somebody', 'Jive Talkin', 'You Should Be Dancing', 'How Deep Is Your Love', 'Stayin' Alive', 'Night Fever', 'Too Much Heaven', 'Tragedy' and more! 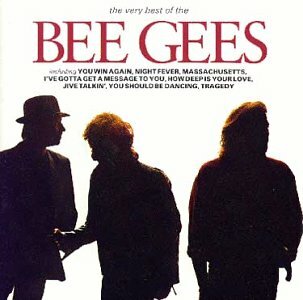 If you have any questions about this product by Bee Gees, The, contact us by completing and submitting the form below. If you are looking for a specif part number, please include it with your message.